POSTED BY Anuj ON 08-Apr-2019. If you are an entrepreneur with a manufacturing business, having a supply chain thats 100% fluid is key to your business performance. It ensures that you can cater to your customers demands on time and in the process build brand loyalty, earn better revenue and establish your company as superior to that of your competitors. Hence supply chain management is an area of your business that you mustnt neglect. This involves maximising the efficiency in every step of the journey from sourcing the raw material to producing the final product. To improve upon your business supply chain and in the process boost growth, take a look at a few pointers you should keep in mind. Assume that you are a manufacturer of insulated lunch boxes and to make this product you need 5 raw materials. Instead of relying on 1 vendor per raw material, make sure you have relationships with other suppliers as well. This is helpful in 2 ways. Firstly, your supplier will be more keen on giving you a good price as he/she is aware that you wont hesitate to take your business elsewhere. Secondly, in case your supplier cant fulfil your requirements on time due to external or internal factors, your supply chain wont suffer. Once your product is manufactured, you must be able to offer it to your customers in as little time as possible to capitalise on the demand. This means streamlining the distribution process and improving your logistics. If you find that third party transporters arent doing their best, consider investing in your own fleet. Alternatively, if you are based out of Delhi, for example, and find that the demand for your products is higher in North East India, you can cut down on time and distribution costs by setting up a regional office there. This will also make your distribution framework stronger and more efficient. If you study your supply chain and find that the problem lies at the manufacturing stage, there are two things that you can do. You can add more manufacturing units and staff to speed up the rate at which you manufacture the final product. Alternatively, you can upgrade your equipment to newer models for better efficiency and fewer breakdowns. The option you choose depends on your unique circumstances, so evaluate your supply chain model and decide accordingly. Another excellent option is to invest in what is commonly known as SCM software. This is nothing but a range of computer programmes that monitor and enhance the various steps in your supply chain. You can incorporate SCM software solely to process orders, or use a mix of programmes to manage the finances of your business, evaluate the efficiency of each link in your supply chain and even supervise your inventory. While these tips tell you how to manage your supply chain better, to implement them, whether it is adding more machinery to your set-up or establishing a regional office, you need ample finance. Similarly, you must be able to pay your vendors and employees on time. To do this you need a steady influx of money. In both cases, if you find that you are lacking the amount that you need or are facing temporary gaps, consider taking supply chain finance. As the name suggests, this is a customised financing solution that gives you the funds you need to work towards your goal. When you avail Supply Chain Finance from lenders like Bajaj Finserv, you can get up to Rs.30 lakh in as soon as 24 hours on a collateral-free basis. 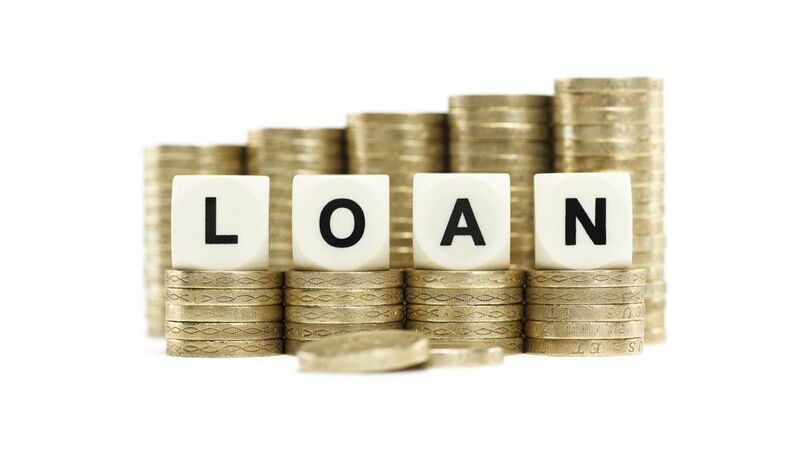 You can apply online and in mere minutes as this loan has minimal eligibility criteria and simple documentation procedures. So, keep these tips in mind to improve your business supply chain and conquer new heights of success. Remember that if you are in a pinch, you can further expedite your access to funds via supply chain finance. All you have to do is check your pre-approved offer from Bajaj Finserv, view your customised credit card offer and use one to get an instant credit card!